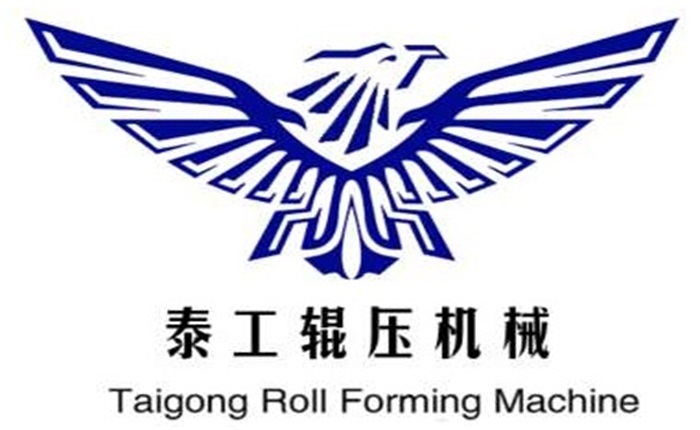 Product categories of Purlin Roll Forming Machine, we are specialized manufacturers from China, Purlin Roll Forming Machine, Purlin Making Forming Machine suppliers/factory, wholesale high-quality products of Steel Purlin Roll Forming Machine R & D and manufacturing, we have the perfect after-sales service and technical support. Look forward to your cooperation! Purlin Roll Forming Machine is our main product. We are the most professional manufacturer with 19 years experiences in China, manufacturing C/Z Purlin Machine, C Purlin Machine, Z Purlin Machine, U Purlin Machine and Omega Purlin Machine. C/Z Purlin Machine is widely used in the world. The finished products produced by Purlin Roll Forming Machine have good bending and bending performance, good flatness, automatic fixed-length cutting, automatic punching, high automation and convenient installation. The products of Purlin Roll Forming Machine can be used as the main body of large and medium-sized industrial and civil construction stress structure, such as factories, warehouses, engine garages, hangar, exhibition halls, theaters, sports venues, bazaar, mounted flat roofing load-bearing load and wall support. Purlin Roll Forming Machine greatly simplifies the production process and improves the production efficiency. Purlin Roll Forming Machine can produce all kinds of profiles with uniform wall thickness but complicated cross section shape and cold bending steel of different materials which are difficult to be produced by general hot rolling method.